PARTTEAM & OEMKIOSKS is proud to announce that it was one of the finalists selected to be present at the AV AWARDS 2017 Awards in the category of Interactive Display Product of the Year. 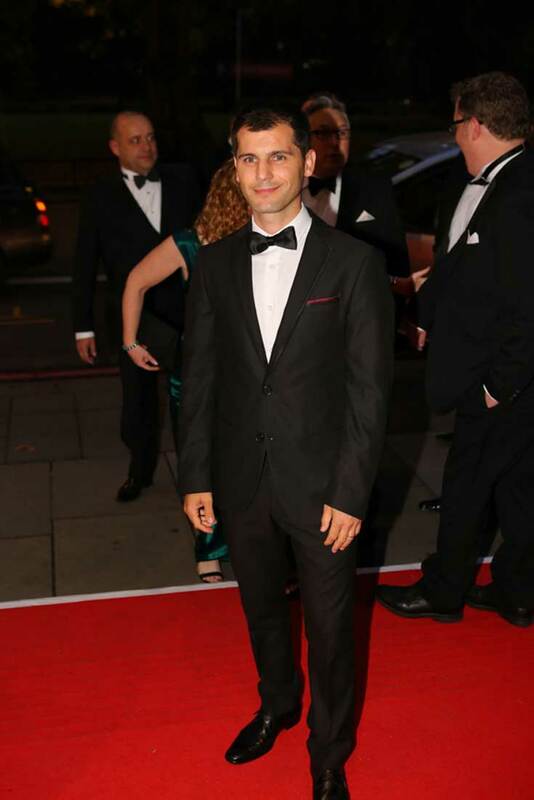 Represented by the CEO and founder Miguel Soares, PARTTEAM & OEMKIOSKS was present at the awards ceremony that took place on September 29 at the Grosvenor Hotel in London. With the presence of more than 1,100 important representatives of the digital signage industry and technology, the premium product NOMYU of PARTTEAM & OEMKIOSKS company, was one of the announced on the display of appointments, alongside other finalists such as Samsung, LG, Epson etc. For the company PARTTEAM & OEMKIOSKS was proud to represent Portugal and have been among the finalists of a competition with this dimension and recognition. We are very pleased with the work we have been developing. Undoubtedly our NOMYU kiosk is an innovative product that provides interactive and creative experiences through its technology developed over several years of experience. The proof of this is the fact that this year was recognized as the most innovative multimedia kiosk of 2017 in the tourism sector. We are delighted to have been the only Portuguese company selected for the award and to see our work recognized in the industry.